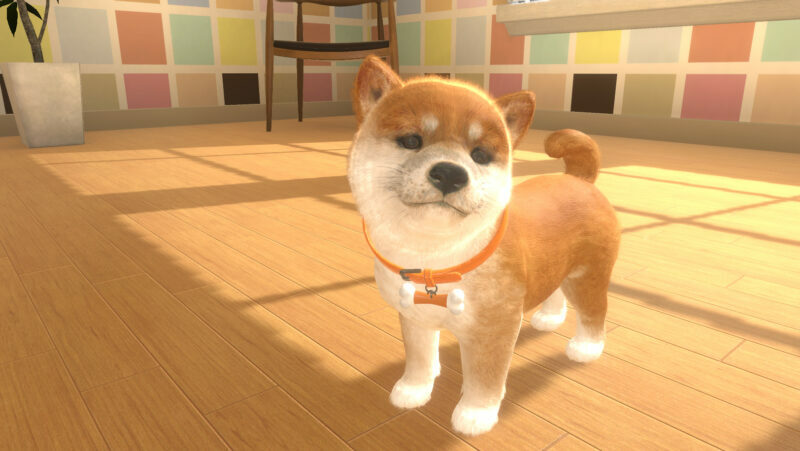 This spring, Indie game publisher Sold Out will bring its virtual pet simulator Little Friends: Dogs & Cats to Europe and North America exclusively on the Nintendo Switch, and attendees of PAX East can get their hands on the new game. Give your new friend a name, care for them and develop a bond with them. Choose from six breeds of puppy and three cute kittens, including: Labrador Retriever, German Shepherd and French Bulldog. 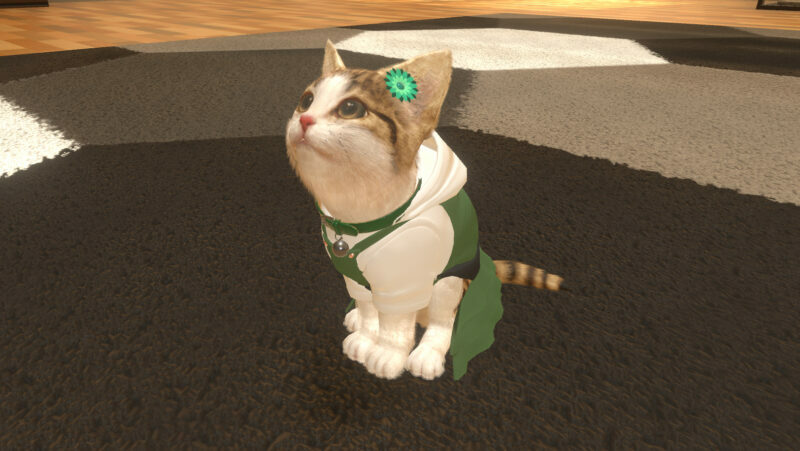 Learn their unique personalities as you interact with each pet. With hundreds of lifelike personality traits, each puppy and kitten is unique with different likes and dislikes, favorite toys and foods. Users can play with up to three pets at a time or one on one with each pet. Puppies can play fetch, go for walks, and practice for the flying disc tournament. Show affection by petting them using the Nintendo Switch touch screen and unlock new toys as you play. Let their personalities shine by dressing them in over 600 stylish outfits and accessories. Players can take care of their cats and dogs on the go, or put the console in the dock to continue playing on the TV. Check out the trailer of Little Friends: Dogs & Cats below, and swing by Booth #24096 at PAX East in Boston, March 28-31 to take it home. “The Station Breaks” Announces Concert in Georgia on June 25!